Sometimes, the main reason why we don’t bother with Valentine’s Day as a couple is because we don’t have the budget for it. But, most couples don’t realize that you don’t need a big budget to celebrate the day of love if you know Valentines Day date ideas that cost close to nothing. Your dates don’t have to cost a lot. The first date idea would be for you to prepare everything, so your lady won’t have to. Cook her dinner, set the table for a romantic evening at home, don’t forget the wine, and dress up like a waiter or butler. Of course, you’ll be eating dinner with her, but after, she will appreciate it if you don’t allow her to lift a finger. Wash the dishes, take the trash out, and clean the kitchen, while she relaxes on the couch. This works for new relationships too. You know that women like to go window shopping, right? Guys absolutely hate it, but you’ll have to change your mind this Valentines Day. Go window shopping with your special someone. It’s an activity that you can bond over, and she’ll appreciate the fact that you’re trying to do what she wants to do (even though you dislike window shopping very much). 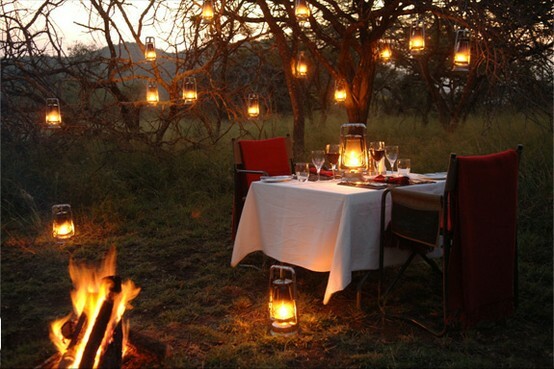 Set up a simple yet romantic picnic spread in your backyard. If you don’t have a backyard, go to a nearby park for a romantic picnic. A backyard works better though as you can also set up a white blanket and a projector to achieve the drive-in movie feels. If you don’t have a projector, you can borrow one. If you can’t find someone to borrow one from, take out your extension cords and bring your TV outside. What do you think of these Valentines Day date ideas? Don’t forget to share this post on social media. We have more posts like this on the blog so make sure you check those out. Don’t forget to visit AsianDate too. PreviouslyAre Your Dating Standards Too High Or Just Right?